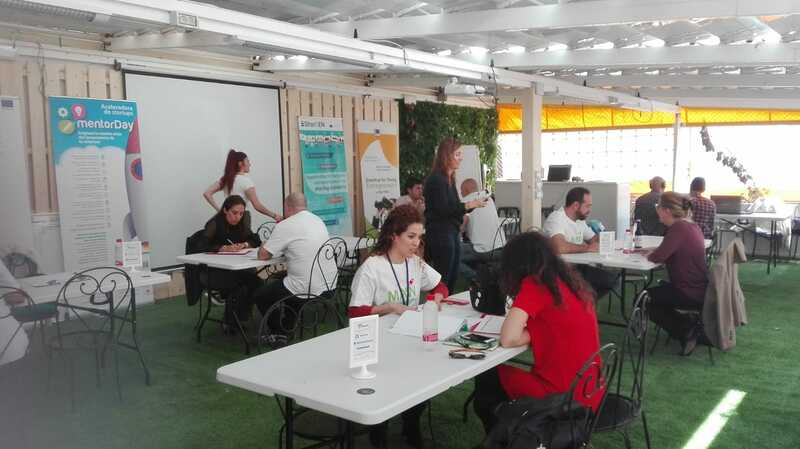 The main entrepreneurship event co-organized in Tenerife by MentorDay and the Canary Islands Institute of Technology, coincided with the Startup European Week SEW 2019, a global movement held since 2016 in more than 300 cities in 50 countries and whose goal is to help entrepreneurs around the world to grow and prosper. During the acceleration program the 8 selected companies received advice from 70 experts, holding more than 1200 meetings in speed mentoring format. In addition, the projects received 11 awards that add value to their growth, given by the collaborating companies, to improve their visibility as well as discounts on business services. During the week of acceleration, previously selected 'startups' from Spain have participated, such as UbuntuFamily from Valladolid, which facilitates learning, coexistence and enjoyment for entrepreneurs and companies from disadvantaged areas such as Senegal; and Lobbes from Madrid, Lobbes, a marketplace and virtual coworking that collaborates in the development of business. In addition, the Palms Protection System of Las Palmas de Gran Canaria, which produces and markets nature protection systems; Kanarii Ferment of Tenerife, produces handmade probiotic and fermented products promoting the economy of the common and ecological good; and Jezabel Pérez of Tenerife, which helps to find personal balance through coaching companies and professionals. 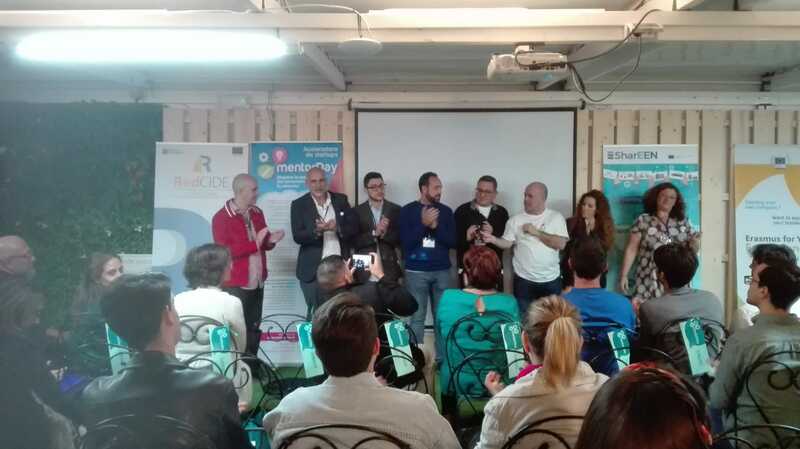 The following companies from Tenerife have also participated: the Blue Monkey Brewery; Becodi Consulting, a free advertising platform; and Expectamus FinTech, which proposes financial tools for the analysis of financial markets. The four most invertible projects participated in the Invest day of the program, to defend their startups before a total of 7 investors, which in this edition were Proexca, Reconectando Canarias, Faraday, Satocan, Orkestra, Easo Ventures and Innoventures Capital. Thus, the Italian Claudio Adamo, took over the participative loan. The winner, Expectamus Fintech, convinced the 11 members of the jury of this 40th edition in the week of acceleration.Andy Omar's idea of a service to provide financial signals to capital managers and investment banks, by means of a set of AI algorithms, with which they carry out quantitative analyses and provide precise data on the future behaviour of global financial markets, won the phases of the Pitch Combat held throughout the afternoon of last Thursday, until winning the position of absolute winner of the week of acceleration. 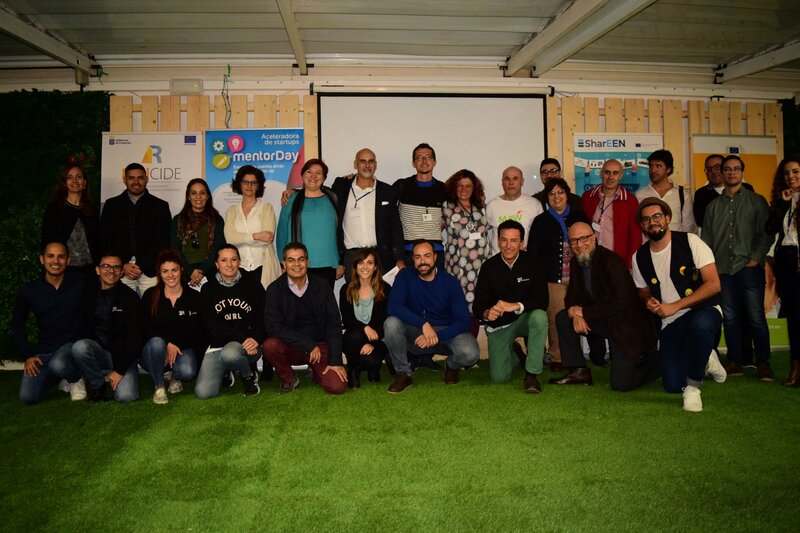 The four most invertible projects participated in the program's Invest day, defend their startups before a total of 7 investors, which in this edition were Proexca, Reconectando Canarias, Faraday, Satocan, Orkestra, Easo Ventures and Innoventures Capital. The finalists of the acceleration program will be able to enjoy the accompaniment during one year of a mentor selected in the largest network of the world YBI and that according to data audited by PWC reduces by half the level of failure. 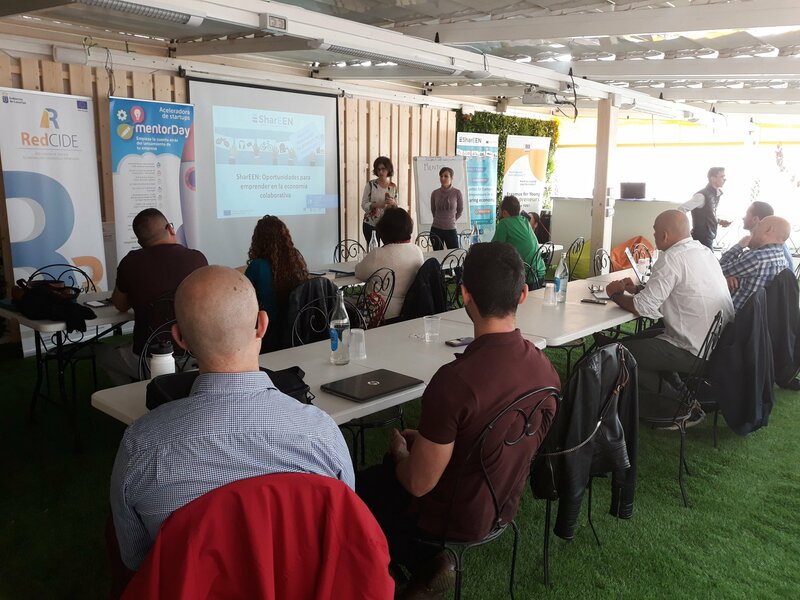 The programme was developed in the events room of the Dyrecto Business andoworking Centre, the only centre in the Canary Islands approved by the Spanish Association of Business Centres, located in the capital of Tenerife. SharEEN is an European pilot project on “Opportunities for European Entrepreneurs in the Sharing Economy”, co-funded by the European Commission under the Call: 251-G-GRO-PPA-16-9953. The objective of SharEEN is to identify and link-up with collaborative economy platforms, exchange experience with all relevant stakeholders and help European SMEs, social enterprises and other relevant actors to exploit the opportunities offered by the sharing economy. In particular, the project aims at building knowledge and capacity among Enterprise Europe Network partners’ staff and other stakeholders on sharing economy, and help them define and deploy supporting services for their SMEs. The map is based on the results of the surveying activity carried out by the SharEEN project in 2018. It includes a brief geo-referenced description of a set of sharing economy initiatives, platforms and companies, operating in the eight European regions covered by the project. The most important event of coworking in Spain. Two days of conference with the coworking family.